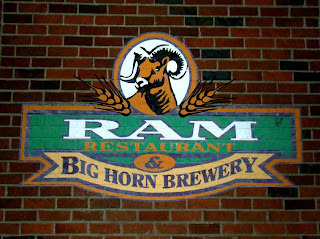 The Ram is a large, heartless sports bar, pretty much devoid of any character or charm, located in a congested shopping mall, and catering to people who are still learning to drink (it's about 80% UW students). 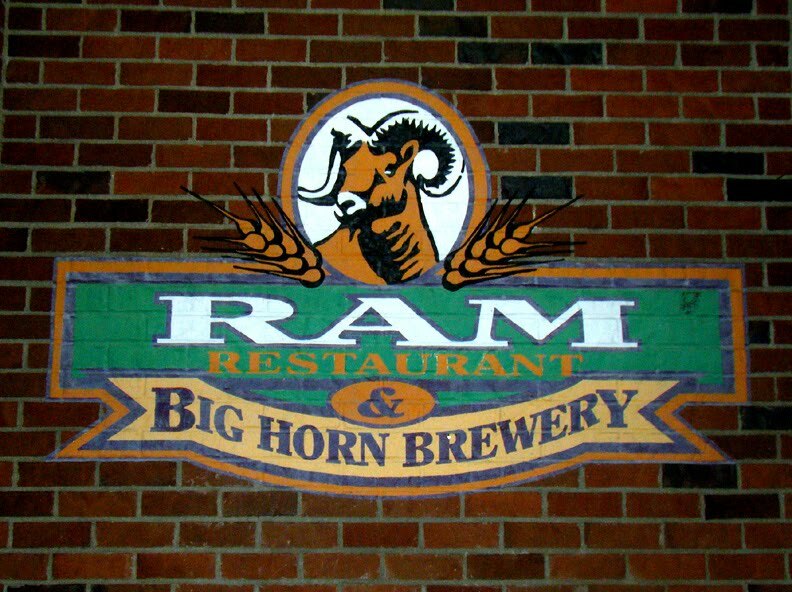 This makes it not much of an attraction for me, but I did amuse myself by engaging in various wagers with my neighbor at the bar on the two snockered guys on the other side. But such wagers aside, if for some reason you want to drink with students at a UW sports bar, and you don't belong to a fraternity, I'd recommend heading a little bit further north to the Duchess.